Art of the Dead showcases the vibrant, charismatic art that emerged from the streets of San Francisco in the mid-sixties. 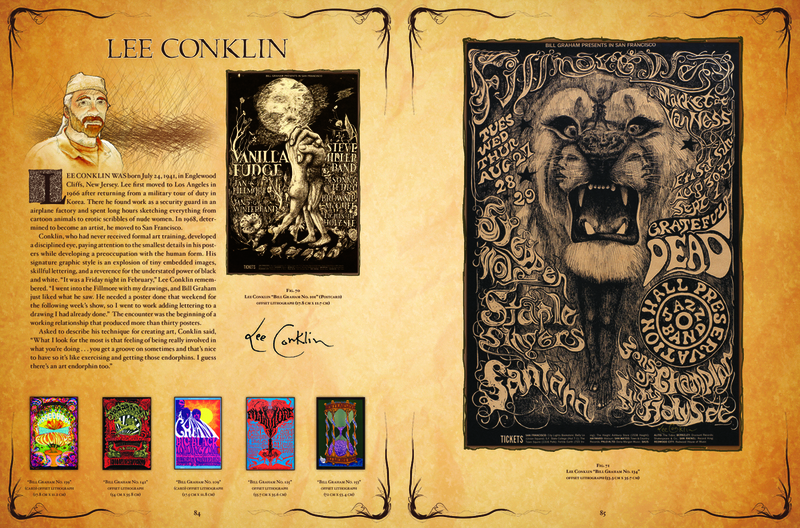 It traces the cultural, political, and historical influences of posters and features interviews and profiles of the key artists, including Rick Griffin, Stanley "Mouse" Miller, Alton Kelley, Wes Wilson, and Victor Moscoso. 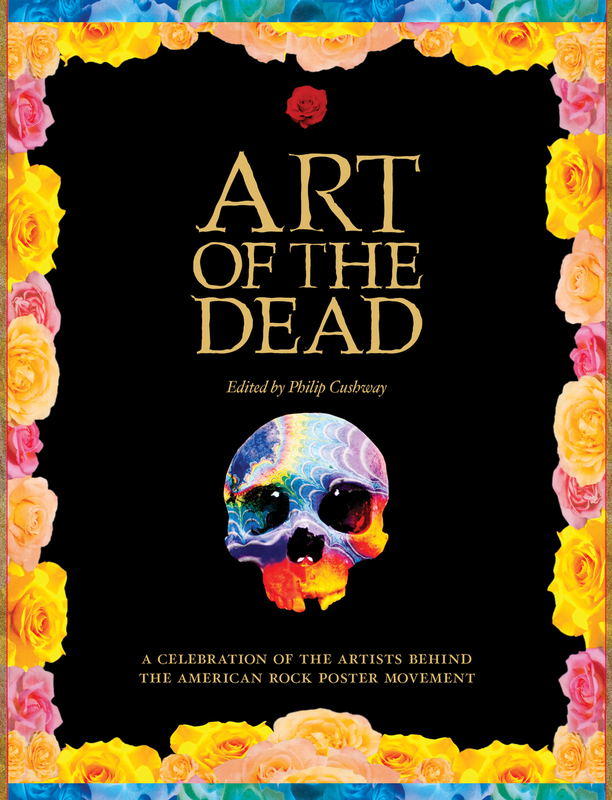 Check out the website at www.artofthedead.com. Why Grateful Dead? 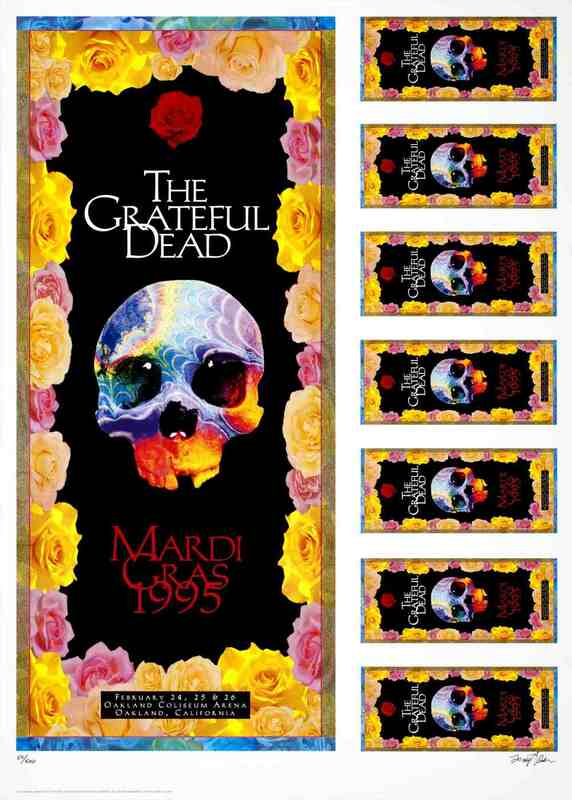 Although they were only one among the many acts that played a part in this new art movement, the work created for The Dead is perhaps the best ever produced for any band. And their rich graphic legacy provides the perfect vehicle to explore this often-under-appreciated art form. Tracking down the poster artists. We conducted interviews, listened to stories, and gathered signatures from a number of the artists featured in the book. Transcribing the recordings. Separating the wheat from the chaff and indexing with meta tags. This was hands down the most arduous task. Curating the book. Ranging from the most rare to the most iconic, we picked out pieces taking into consideration determining factors such as historical importance, aesthetic merit, and cultural significance. 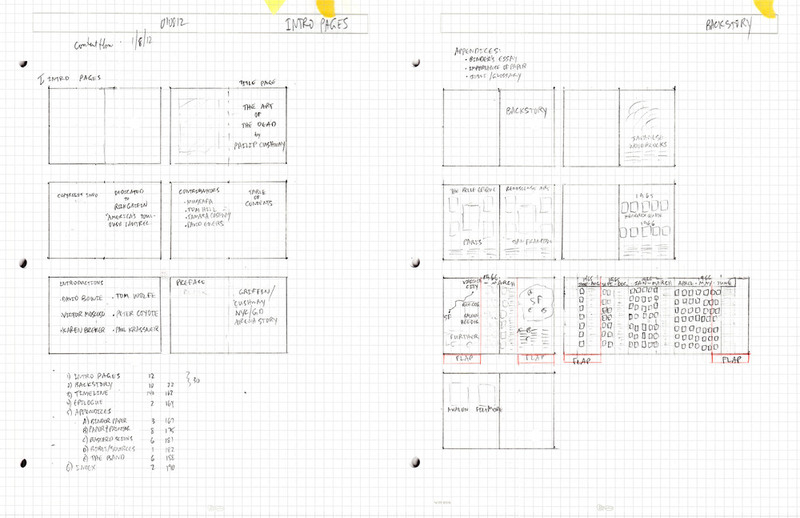 Designing the book. 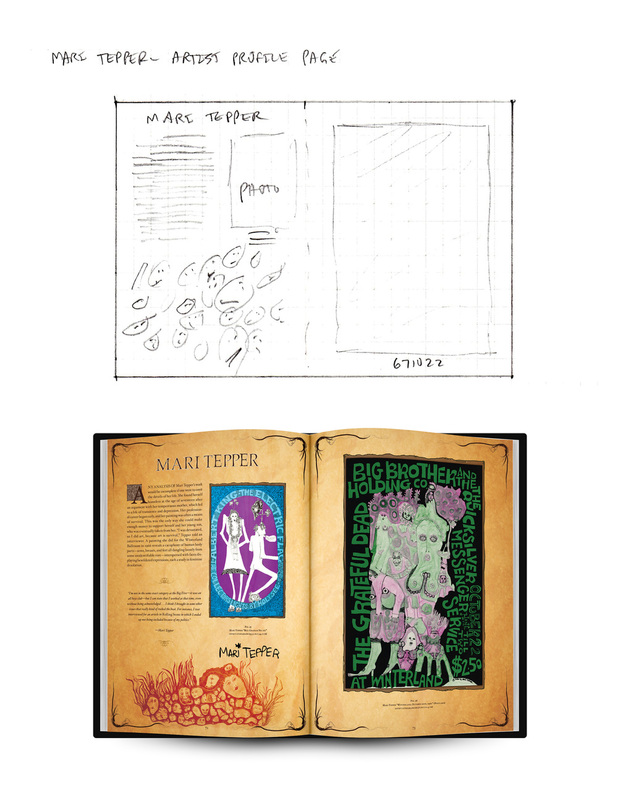 The book layout is the result of a team effort between the author, Phil Cushway; graphic designer, Mustafa Muwwakkil and Maystorm Studio—which included countless GoToMeeting sessions and conflicting Dropbox files. Resizing pages to fit printer specs. A nightmare we wouldn't wish on our own worst enemies!